Update your Fiat Punto your way with the Fiat Punto Decal Stripes - Available in White, Silver or Anthracite. The Kit includes side stripes and front to rear stripes starting from above the front grille. 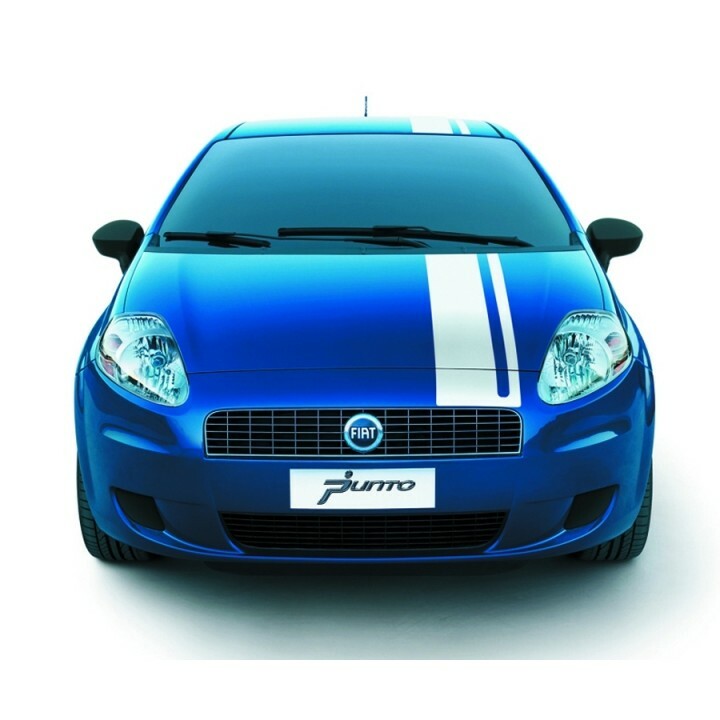 Why Buy Genuine Fiat Decals? Will the Fiat Decals fit my Fiat? If you are still unsure whether the Decals will fit your car then please email us with your Chassis Number.